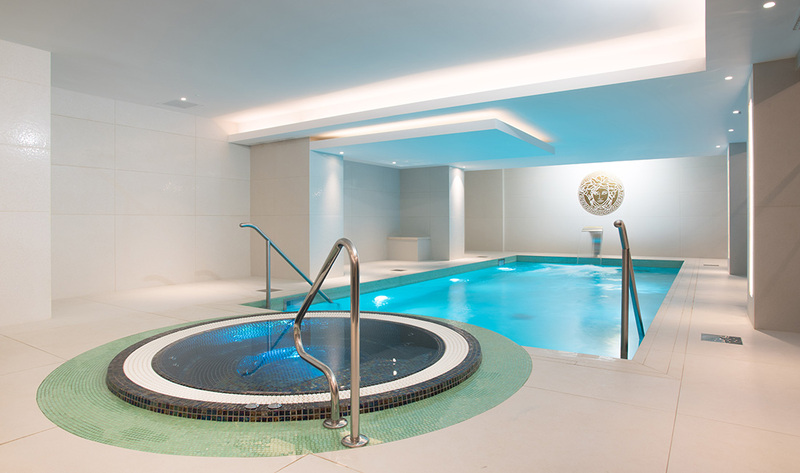 Beauty and Melody Spa at the Montcalm Royal London House is something of an oasis in the City. 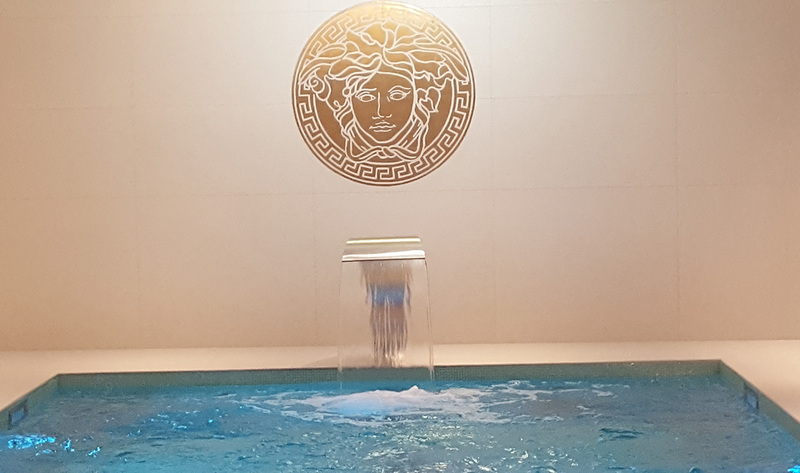 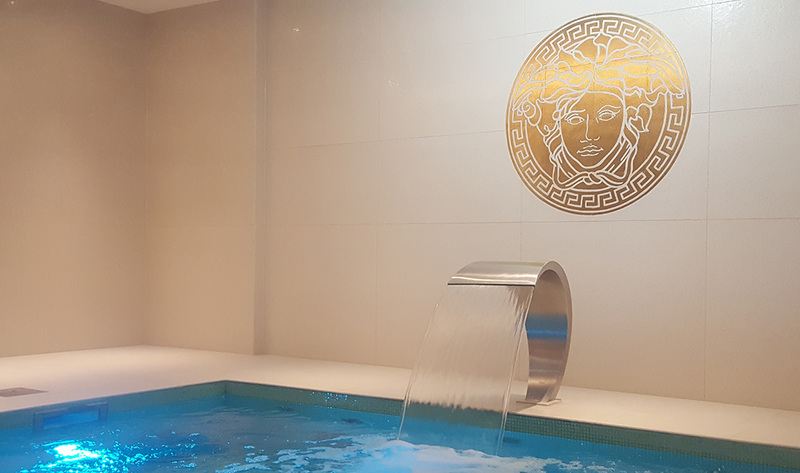 With smart contemporary design, superb facilities and a centrepiece eight-metre pool and jacuzzi, it’s a pioneering urban spa that takes wellness beyond pampering to deliver lasting results. 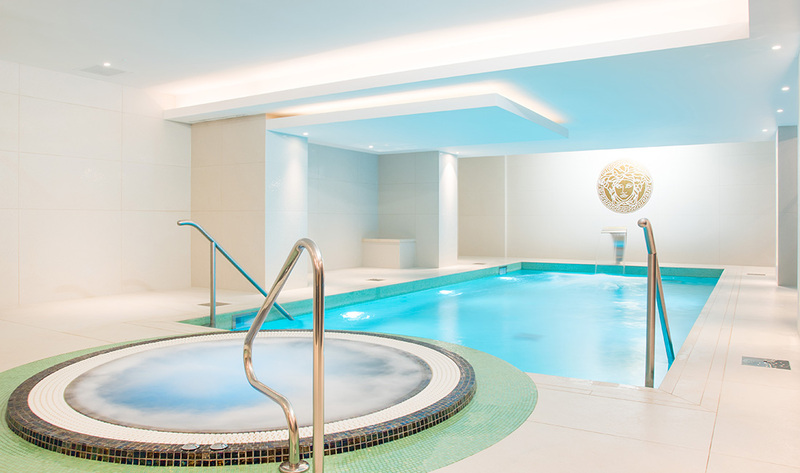 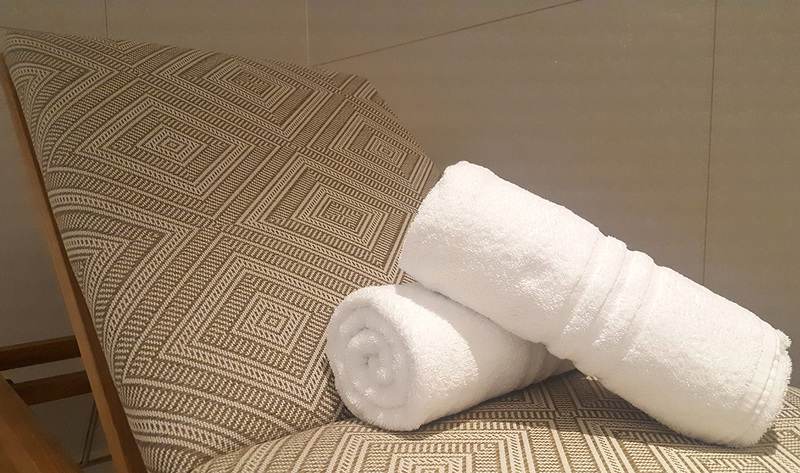 Specialising in mineral-rich, marine-inspired treatments by Thalgo, it’s one of the City of London’s finest day spas, together with one of its most advanced fitness rooms.